Home→should your dog use a dog harness for car rides?→Should your dog wear a dog harness for car rides? Here in North America, it is mandatory to wear a safety car belt for all adults and children. There are especially stringent rules for young children, such as having a certain kind and year of car seat. Older seats are not legal for parents to use for their children because they have to meet ever changing safety requirements. I was reminded of this recently during a town wide ‘throw out your unwanted items on curb so others can pick them up and take them home’ event. My husband and I thought it would be interesting to drive around that evening and see what ‘treasures’ we might find. You know the saying, ‘one person’s junk is another person’s treasure’. We noticed that there were a LOT of child car seats on the curbs, that must have been too old for re sale, according to new rules. However, I am digressing now. 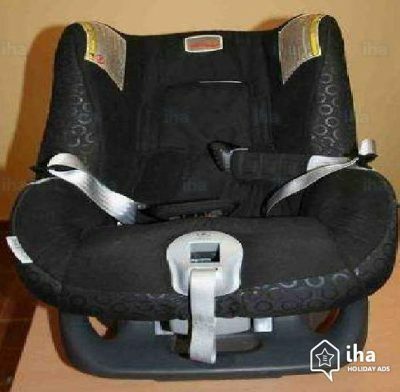 At a certain point, when a child gets to a certain weight and size, a booster seat is required with a strap that keeps the adult seat belt from sitting across the child’s face, but rather below the collar bone to keep the child from being severely injured in the neck. The force of being thrown forward in an accident can actually break a young person’s neck, especially with a seat belt improperly placed. means that you are someone who loves and probably owns a dog or two (or more). Maybe you are a parent too, and certainly know about the importance of placing your children into the right car safety gear. You know about the possibility of your child or you, being thrown out of the vehicle in an accident without safety gear. You know about the possibility of your vehicle rolling and having you and your children being killed or injured by being thrown around IN your vehicle, right? Yet, so many pet owners allow their pets, dogs, cats and other small pets to ride in the car un restrained. Imagine what would happen to your dog, in a rollover accident. You and your children are secured into your seats, your car is rolling after an accident and as a result, your dog is being thrown around inside. Your dog has just become an unrestrained projectile inside your car. While the rest of you are secured in your seats, your dog is being smashed around in the vehicle, into you and your children. 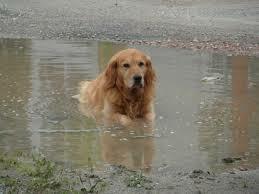 Imagine now that one of your car doors or windows break open and your dog is thrown from the car. If your car comes to a stop and does not roll over your dog, crushing him, the alternative is your dog survives that event but now out of confusion and fear, runs away.Your dog may be severely injured, very frightened and while the rest of you are secured in your seat belts and possibly unconscious, he does not know what to do…. so he runs away. Maybe at some point someone will find him and return him to you, if you have survived. Maybe, your dog will run or limp out in front of another car and is further injured, or is killed. to restrain your dog into a tethered or strapped down crate or a dog harness because accidents don’t happen to you right? 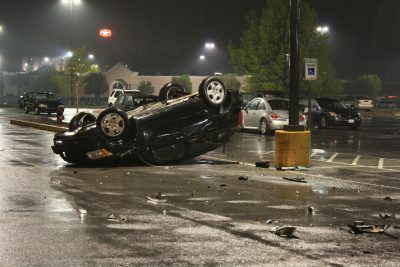 You were just going out for ice cream or a quick trip to the store… accidents only happen to other people. 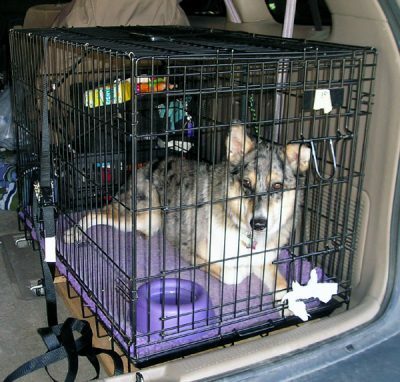 Maybe you think a dog crate is safer…Let’s say that you decided to put your dog into a dog crate/kennel in the car, to keep him from climbing all over the seats, to keep him from causing an accident by disturbing the driver or children in the car. Everyone is loaded into the vehicle, safety belts in place, dog in the crate…you are driving along, looking forward to that ice cream or thinking about the items you need to shop for…. and then the accident happens. Another vehicle slams into yours, sending your car careening and rolling, everyone screaming in terror. In the meantime, that crate has become a great source of danger to all the people in the car. Remember it’s not strapped down so it’s being tumbled around in the car like a shoe left in the dryer! Or.. instead of placing your dog into the kennel, you were in a hurry and just allowed your dog to join the kids in the car. Kids are buckled in, you are too…and you are off. Out of the blue, the accident happens….you didn’t see the other vehicle and have just hit the other car head on…. everyone in the car had air bags deploy close to them and addition to the seat belts, have survived. Where is the dog? Remember he was not restrained, he was possibly sitting on someone’s lap or simply draped across one of the seats. The impact that just afflicted your vehicle, has sent your dog flying into the windshield. Maybe even THROUGH the windshield! Do you think your dog would survive that? These types of accidents happen EVERY SINGLE DAY to other people. We have 4 Paramedics in our family, they could tell you the horrors that they have seen and dealt with. Many accidents can be prevented by some forethought and common sense, while others are unforeseen and seemingly come out of nowhere. We are human. We make mistakes. Sometimes we are at the mercy of weather or equipment failure. This is life and death on planet Earth. The most foolish thing that humans are prone to do is Knowing that something is possibly deadly yet they do not prepare for it. I want YOU to be prepared. I want YOU to be safe. I want your Dog to be safe (and any other pets). So far I have just mentioned the word ‘car’, but what about a Truck? 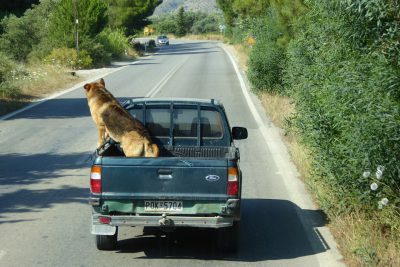 Consider the same scenarios, your Truck is involved in a collision or a roll over, and your dog was riding in the back? Without a harness and firm tether, your dog will go flying out of the back.Maybe your dog will survive, maybe not. Maybe your dog will survive but will have broken bones or internal injuries. While a well made safety dog harness and tether might save your dog’s life in an accident, during a rollover, your dog might still be crushed. Your dog needs to be tethered snugly to the center point of the cab and right up against the cab. Being tethered to the side or further back, will provide no safety whatsoever if your truck rolls. if you absolutely cannot have the dog ride IN the cab, is to have a strong top quality wire dog crate firmly strapped to the base of your Truck box, again, close to the cab. During a roll over type of accident, your dog will still be thrown around in the kennel but at least will not be crushed by the truck itself. Keep the weather in mind if you choose this method of travel for your dog. 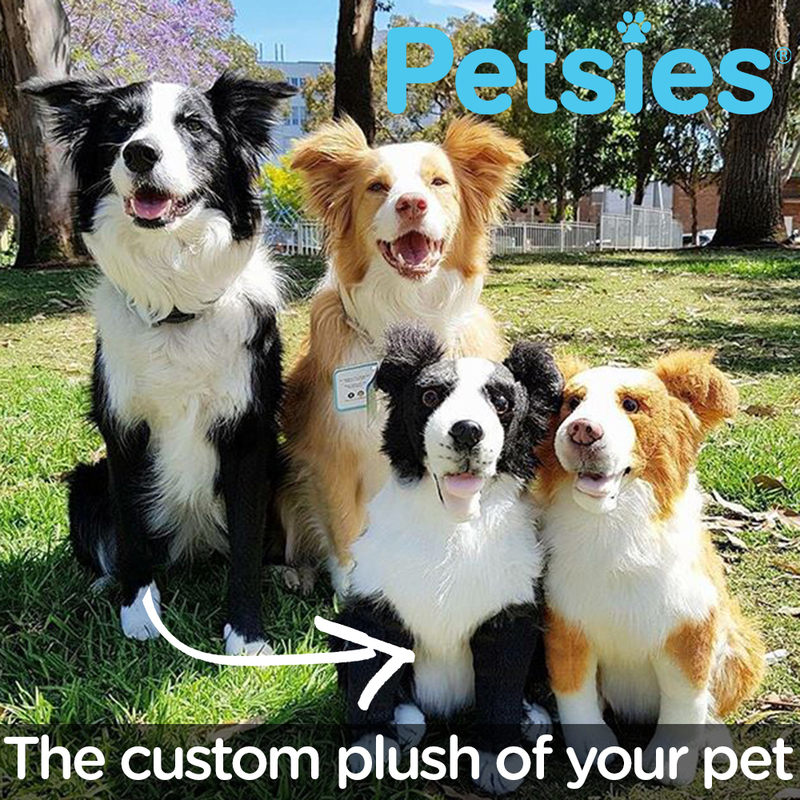 Your dog will be exposed to all the elements back there, from wind, sun, rain, snow and flying objects. Many years ago, we traveled to various camping spots with our young children using our super cab Ford truck. We had a matching Truck bed cab/cover so we could store our camping gear back there, completely sheltered. My husband built a sturdy wooden box with some wire windows for ventilation, that our large Golden Retriever could travel in safely. There was no room in the cab for her, only room for 4 people and some gear. Our dog shared the space back in the Truck bed with our bikes, camping gear etc. She was secure in her custom made box, and never had to ride back there for more than an hour at a time. She had a comfortable dog bed in the box and could see into our truck cab. We had all the sliding windows open on the Truck bed cab for ventilation and so we could see and hear our beloved dog. to have our Chelsea, exposed in the back of our Truck bed for any length of time. It was inconceivable. She loved to go camping with us. I have seen too many dogs riding in the backs of Trucks, no restraints, no tethers, no sturdy strapped down kennels. 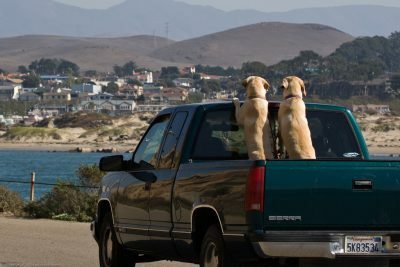 Their owners are blissfully driving along, thinking their dogs are having a great time back there. We drove behind a Truck like this, just last week. The owners appeared to have bought a medium sized new dog house and what looked like a ‘too small’ kennel run from Peavey Mart (still in a box). They had two dogs back there as well, squeezed into all this. One was a large black dog who was sitting close to the cab and the other was a smaller dog sitting closer to the back of the truck bed and looking very scared. The dogs appeared to be tied to something back there. If I had to guess, I would say that they had just purchased or adopted the smaller dog and that the medium sized dog house and tiny kennel run unit was for their new dog. It made me sad to see this…. In all the many years of owning and operating my Dog boarding business, I occasionally had a client deliver their dog to me, riding in the back of their Truck. No harness, no tether, you get the picture. One client had their German Shepherd jump out of the back of their truck on the way to us. The dog saw something that excited him and took a flying jump out of the back while they were driving about 80 kms per hour. Thankfully the dog survived, but the owners had to go back and find their dog first and to convince him to go back onto the truck! These dog owners saw nothing wrong with this mode of travel for their dog, because…. accidents only happen to others right? who insist their dogs ride in the back is that their dogs are dirty and shedding. Naturally who wants dirty dog hair and mud all over the upholstery? I know I don’t. Thankfully these days, there are various companies selling car seat and or cargo covers designed for dog use. 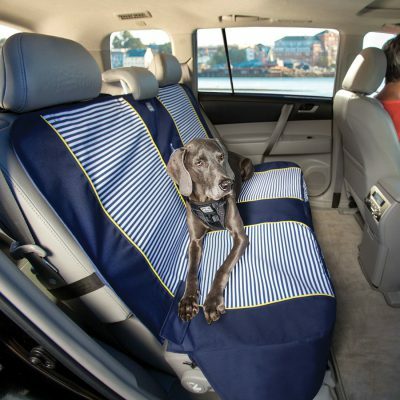 Not only do these covers protect your seats, they also protect your dog. My favorite is the dog hammock type that accommodates larger dogs in the back seat. This Truck hammock covers the seat and prevents your dog from being thrown to the floor. If you don’t have room in the back seat, there are covers called cargo covers for your back section in your Van or SUV for your dirty dogs. By now, you may be convinced that your dog needs a safety harness, but what kind? You may be tempted to use your dog’s regular walking harness as a car safety harness, if so….I am shaking my head No. There are some that can be used as both a car safety harness and a walking harness but most are not strong enough or designed to minimize injuries in a car accident. Kurgo has a couple that can be used as both a walking harness and a car safety harness. 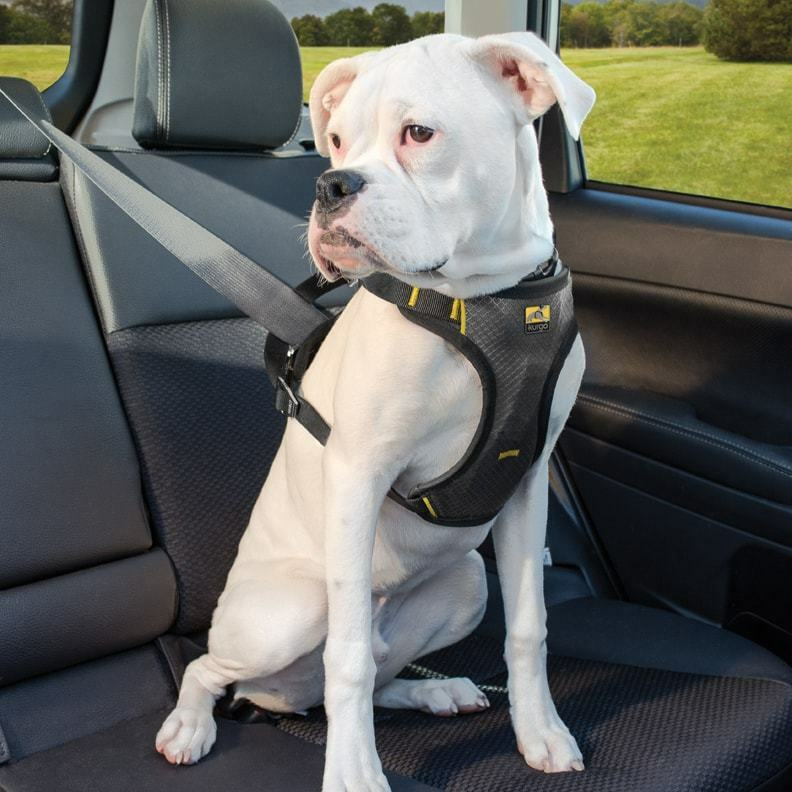 Click Here for the direct link to their lowest priced dog safety car harness. Kurgo’s designated car safety harnesses have been impact tested. They have some walking harnesses that can be used as car safety harnesses but have not been impact tested like their Tru Fit Smart Dog Walking Harness.There are many harnesses out there, but I have chosen Kurgo because of their unique history and their passion for updating and testing all their products. is to tether your dog in the car or truck to his collar. In the event of an accident, your dog will have his neck broken from the impact. Not a nice thought is it? Any harness you choose should have a padded V or bone shape design in the chest area, and should be fully adjustable, fitted snugly but comfortably. A loose harness will simply twist and move around on your dog’s body, and will not provide the most impact protection in case of an accident. The buckles on a tested impact dog harness will be metal, not plastic. You will notice that your own seat buckles are made with metal, not plastic right? Plastic is made to break under extreme pressure. One last bit of advice regarding car safety, is if you want to leave your window open for your dog, make sure he can’t jump out. 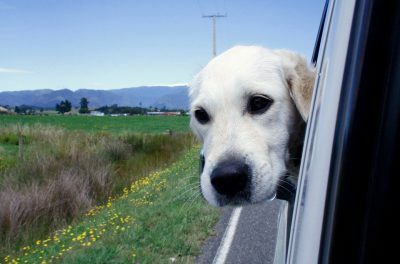 I have seen many dogs riding in either the front or back seat, and their heads are outside enjoying the breeze. You had better be sure your dog is not going to jump out the window! Someone we know, allowed their young dog to hang his head out, while going for a ride and the dog took a leap out the window at 100 kms. That dog did not survive. Happy car rides, until next time! I’m not sure how well my best friend will adjust to wearing a harness but after reading this post I feel I need to get one regardless. I had to slam on my breaks just the other day sending him into the dash of my truck since he rides up front with me. Which leads me to 1 question. Do they have a harness that will fit my bull mastiff? He is a huge dog and almost weighs as much as I do. This is a very informative article. Can you tell me which dog harness will be good for a 10 month Labrador? Hi Juan, as I mentioned to another, follow the directions on Kurgo’s measuring page for measuring your dog to get the correct size. For safety in the car, make sure you buy the harness specific to car safety, the dog walking harnesses are not strong enough. The car safety harnesses are made with metal hardware, as your own seat belt would be. I am glad you are considering a safer option for your young Lab for car travel.